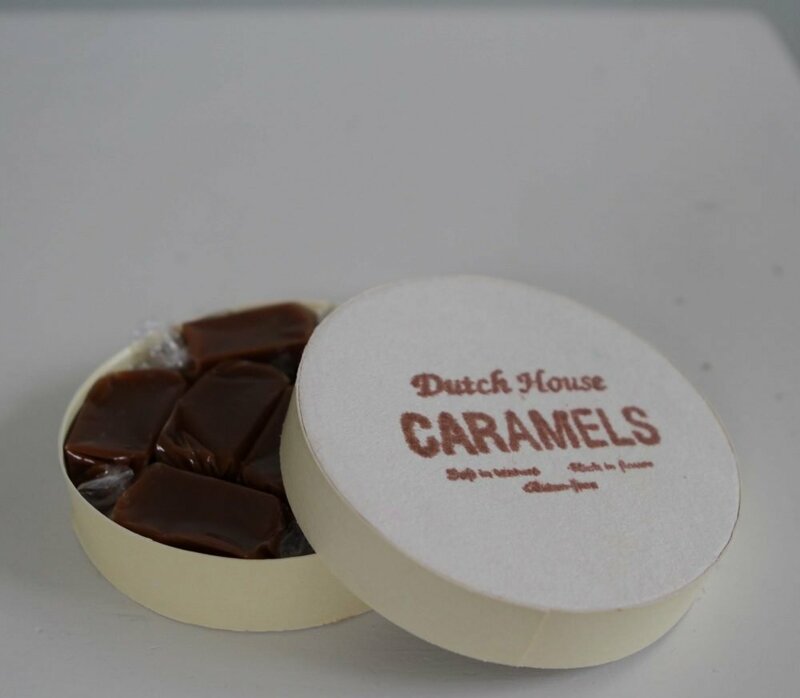 Our 7-piece gift box comes in nine different flavors. 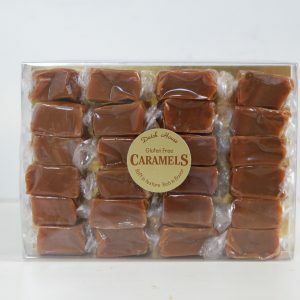 A great little gift box with 7 homemade-style caramels. It is available in all nine flavors. 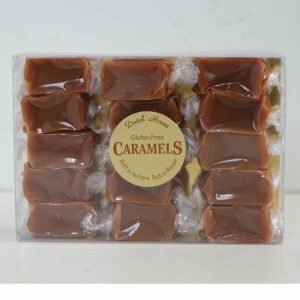 These caramels are rich in flavor and soft in texture. 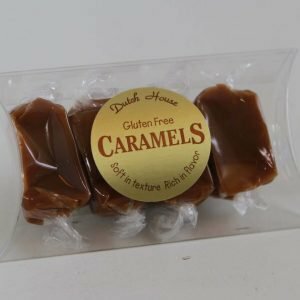 They can be frozen or refrigerated to maintain their freshness and quality. 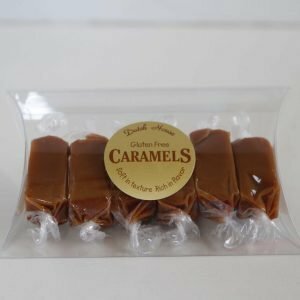 The caramels are naturally gluten free and made in a peanut-free facility.